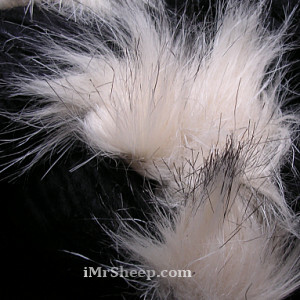 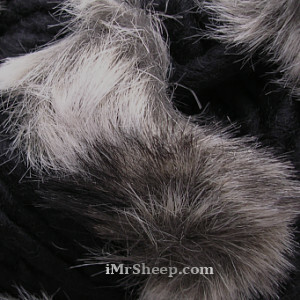 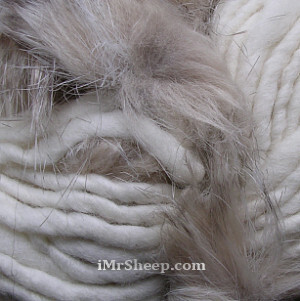 Katia Evita Merino is a premium quality, thick-and-thin pure Merino wool with faux fur pompoms attached to the thread. 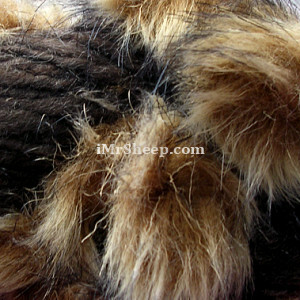 It is a fashionable hand-made artisan-style yarn from Katia's Artesania Collection. 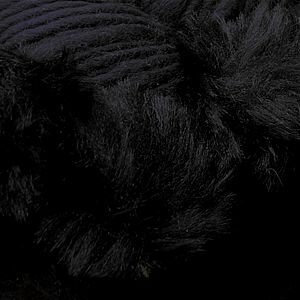 Evita Merino is manufactured in solid colours (a colour of merino wool) and is suitable for fashionable fall-winter accessories such as scarves, hats, handbags, and home decor.